Summers, Carol. 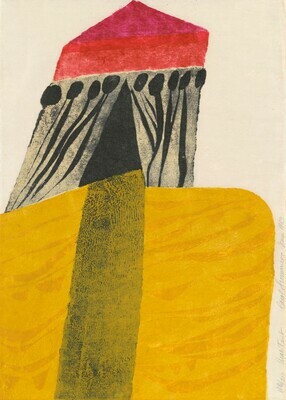 Carol Summers: Catalogue Raisonné, Woodcuts 1950-1988. Milwaukee, Wisconsin: David Barnett Gallery; Boston, Massachusetts: Randall Beck Gallery, 1988, p. 28, no. 54.